RTÉ 2FM have confirmed that Jennifer Zamparelli is set to host a new show on the station. 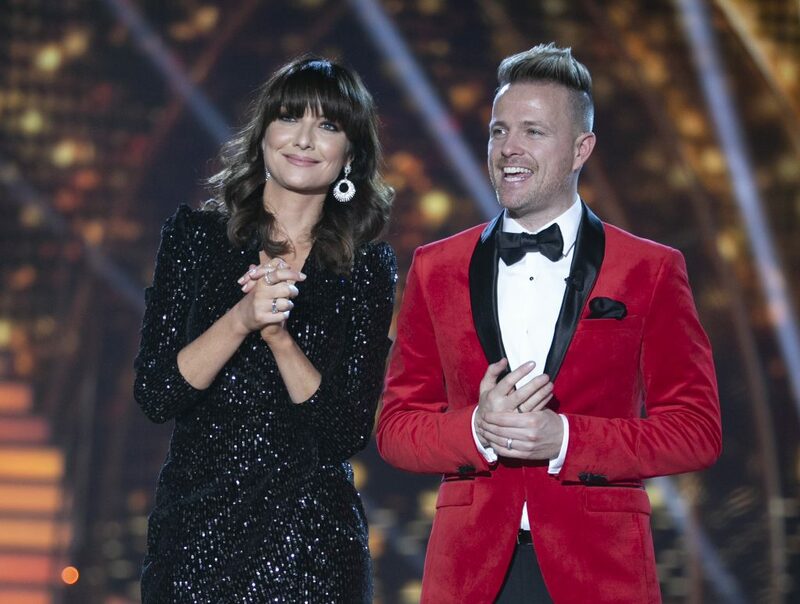 Jen joined Breakfast Republic with her co-presenters, Bernard O’Shea and Keith Walsh, in 2014 – and was announced as the brand-new presenter of the 3rd series of Dancing with the Stars along with Nicky Byrne in 2018. 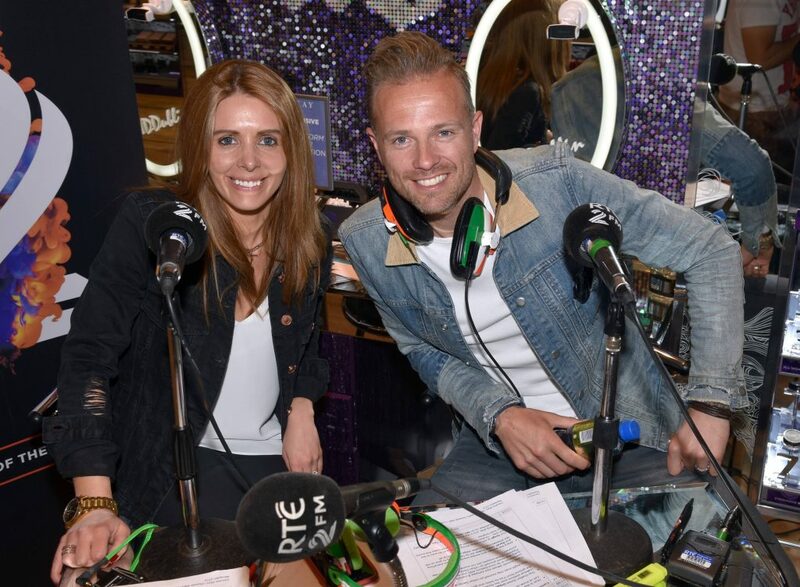 After Jenny Greene announced her departure from the station this morning, RTÉ confirmed that Jennifer will take over Nicky Byrne and Jenny Greene’s slot weekdays from 10am – 1pm. RTÉ also confirmed that Nicky is leaving 2FM, as he embarks on a world tour with Westlife. Dan Healy said: “Nicky and Jenny have been a massive part of 2FM over the past 5 years and have been an important part of changing the 2FM brand to what it is today and I would like to thank them both for delivering 5 years of great radio. Jen Zamparelli’s show will commence on June 10th 2019. Listen to the latest episode of The Gosscast – where we spill the tea with Perez Hilton.